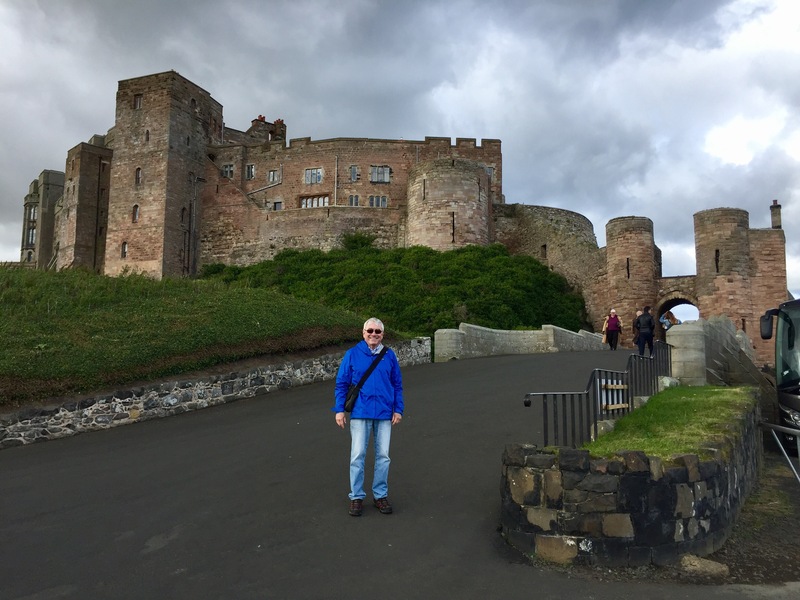 We were told by our hosts at Fauhope House, Melrose, to see this as well when going to Lindisfarne, about an hour and a half trip from Melrose, and just over the border into England. This was only a few miles south. 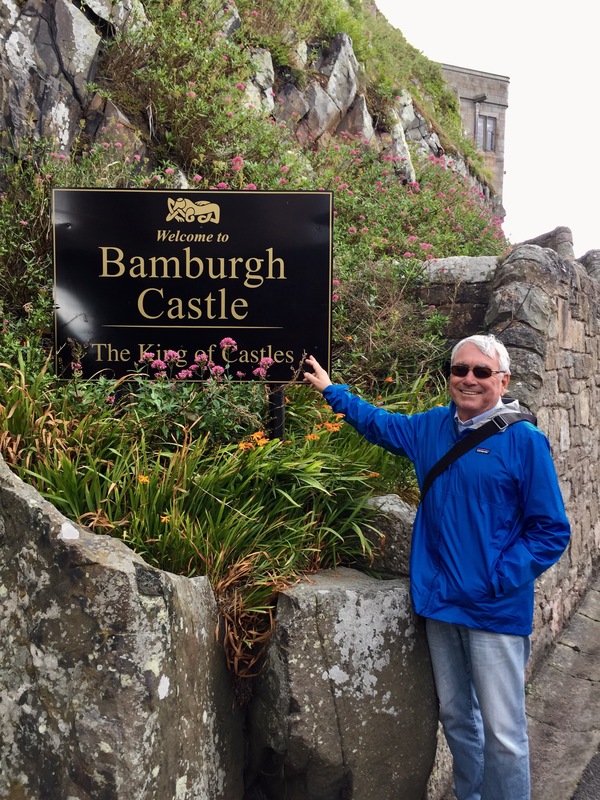 Bamburgh was the home of King Oswald, who brought Aidan from Iona to Lindisfarne. He was killed in battle in 642. The nearness of the castle would have offered some protection to the monks at Lindisfarne. 15 Sep	This entry was published on September 15, 2017 at 5:29 am and is filed under Uncategorized. Bookmark the permalink. Follow any comments here with the RSS feed for this post. So good to hear from you and see that you’ve gotten my posts! I am behind … we are now in edinburgh – are you finally at home in Melrose? We loved the whole area and want to return. Wished we had your address so we could leave a little welcoming gift or note. Yes, we passed each other along the way – sort of. See you sometime in Apalach or Melrose.